How did you enjoy a film by Keanu Reeves “47Ronin”? The concept of 47Ronin is based on a true story of 47 samurais, united to avenge the death of their master, Asano Naganori. During an important ceremony at Shogun’s Edo Castle, Asano Naganori was unable to tolerate insult and assaulted Lord Kira Kozuke-no-Suke. Kira was not seriously injured, but merely a face wound. During Edo period, Ke-n-ka Ryo-se-i-ba-i was the custom. It means that in the fight, both sides of parties are false. However, Asano was the only one who was sentenced to Seppuku (a honorable way of ending life for samurai) and Kira was sentenced with no charges. 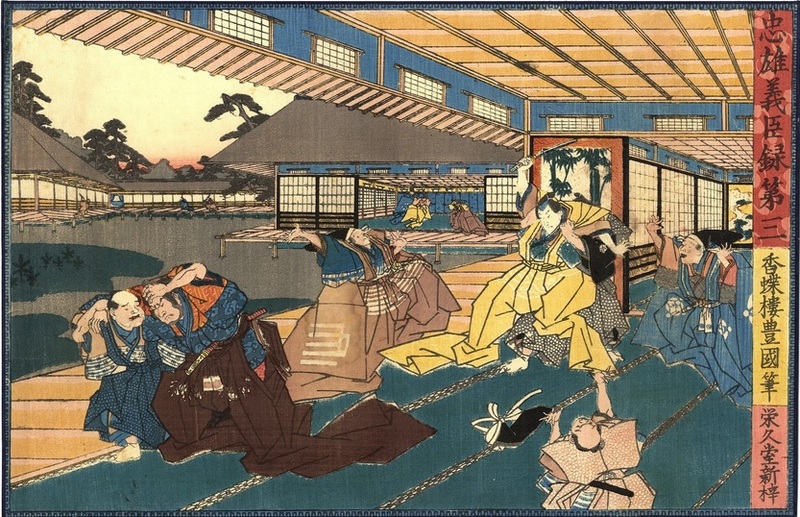 In memoir of 47ronin, historical sites are left at almost the exact spot today. 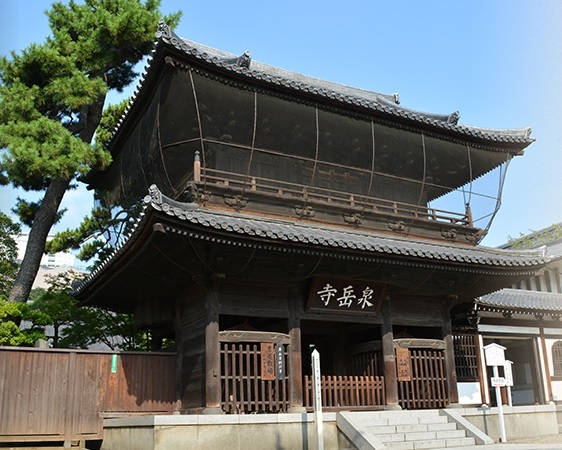 Here are three historical landmarks of 47Ronin that you can explore. 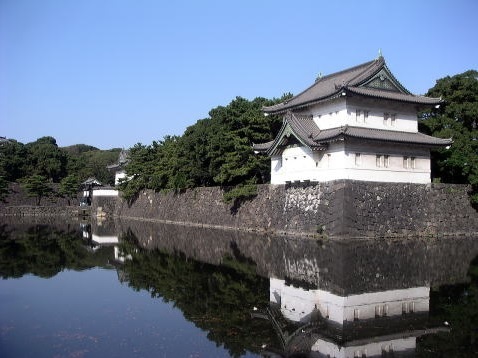 Former Edo castle is now Imperial Palace. And at the site of where castle tower used to be is a public garden today. Castle tower and the rest of architectures were burned down or destroyed by earthquakes, so there is nothing left of Edo castle except castle walls and watch towers at the corners of castles (some are real and intact). Walls are impressive. 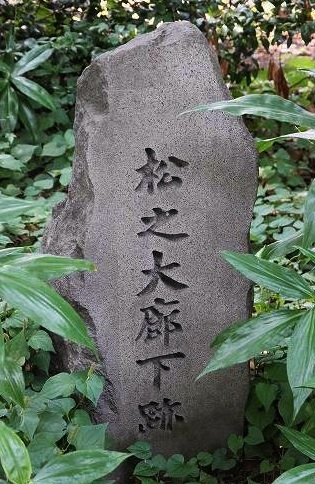 At the east gardens of the Imperial Palace, there is a memorial stone siting “Matsu no Roka (Great Corridor of Pines)” in Edo castle, where Asano attacked Kira. Enter Otemon Gate and follow the path to No. 12. 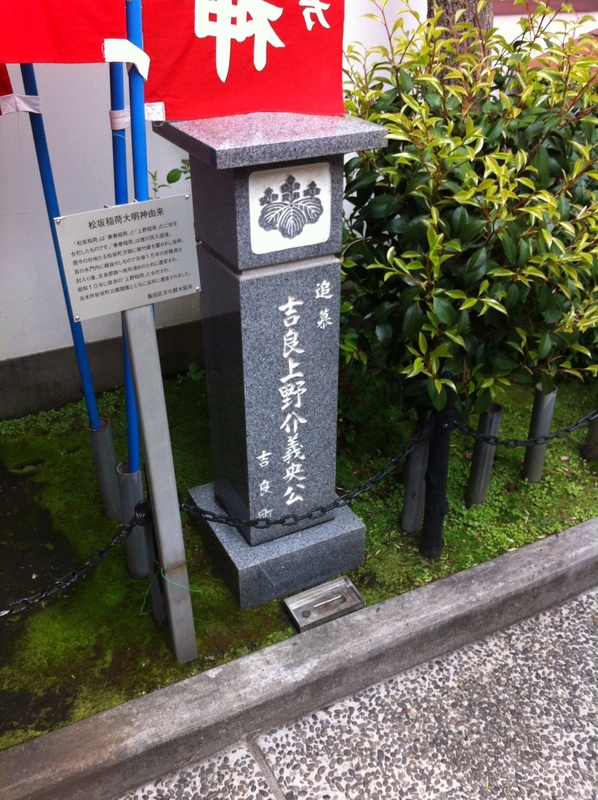 Kira’s mansion where 47Ronin made a raid on is now a memorial park. 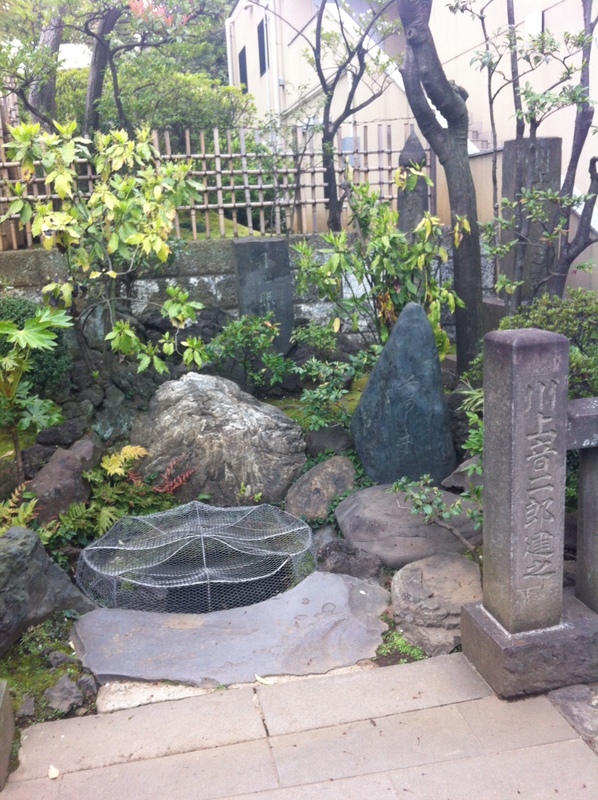 There is a well which Ronin used to wash and clean Kira’s head before bringing it to their master. 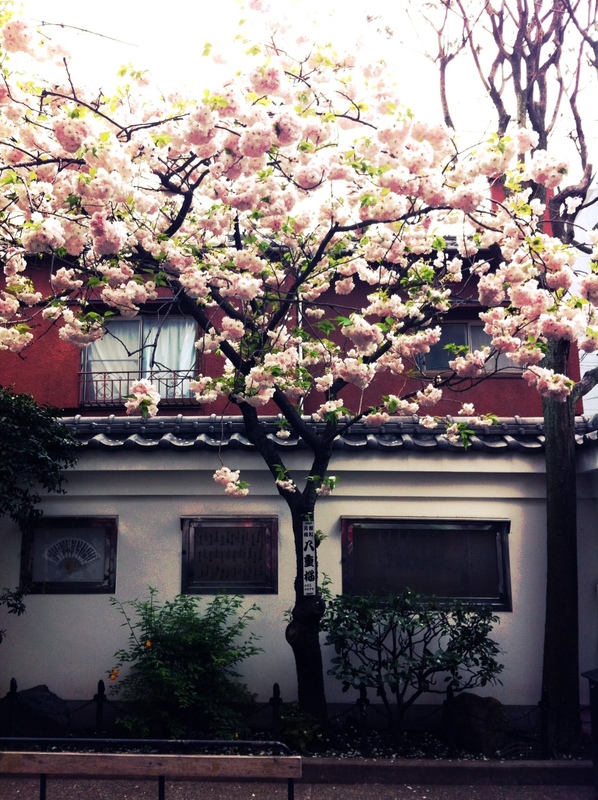 Double flowered cherry tree is beautiful in Spring. 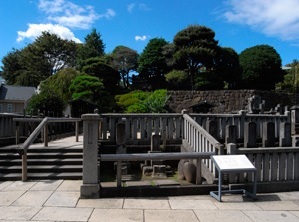 If you want to explore more historical sights of 47Ronin, please leave a comment. There are a couple of more that I could not introduce today.